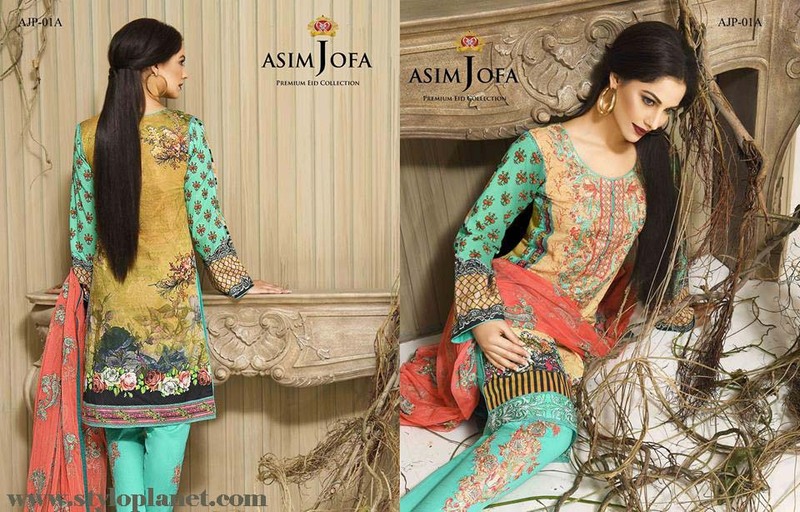 Asim Jofa, the name of perfection and splendor, it is one of the famous Pakistani fashion brand that has not only ranked in our country but also at international level. 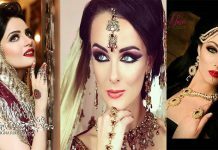 It was established in 2009 and in the time period of 6 years it has marked its value among the whole world. 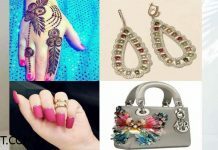 The founder of this name, he is a young and talented artist who designs formally jewelry and than he started working in clothing line. 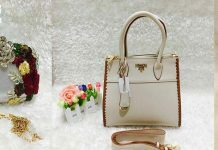 He features and adds the royal touch to its products that gives exceptional and supreme look. 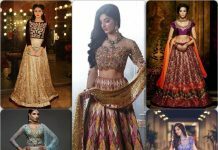 He layouts its seasonal as well as its occasional and eventual collections every year including fall winter, Eid, Summer spring etc. Asim Jofa dash off to the fashion industry as flow of freshness and elegance. 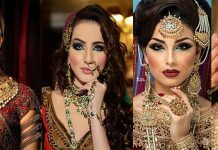 Taking of the culture and heritage of his forefathers and ancestors he initiated with the jewelry rang of 12 years and create remarkable unique diamond jewelry boutique naming as “the Diamond Gallery”. He take a licensed in design from the “Central Saint Martins”. He is famous in designing in all over the world. 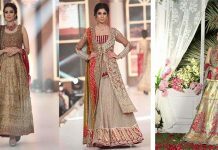 He has attained recognition for his splendid collection exhibited on the runways in many fashion weeks of the year. He has been also awarded ad IAFA International Asian Fashion Awards as the best designer in 2012. 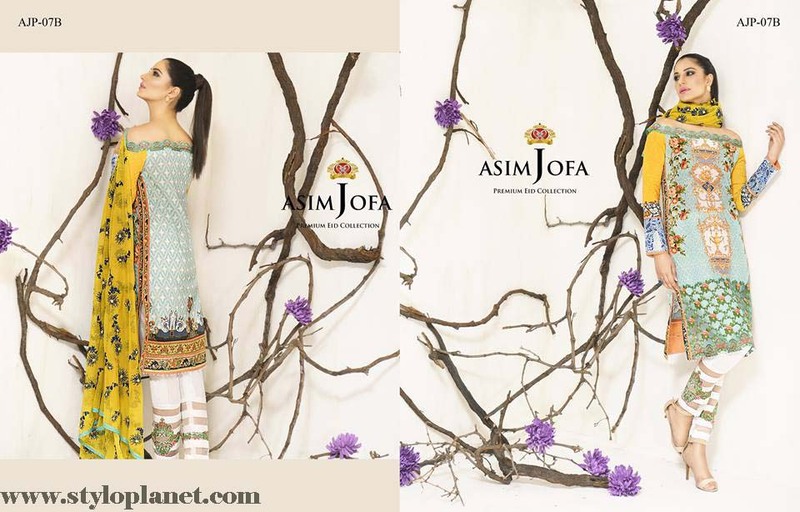 This time he has again launched Asim Jofa Luxury Premium Eid Dresses Collection 2016 -2017 Catalog in fresh and lively colors with touch of embroidery to make this Eid more memorable. 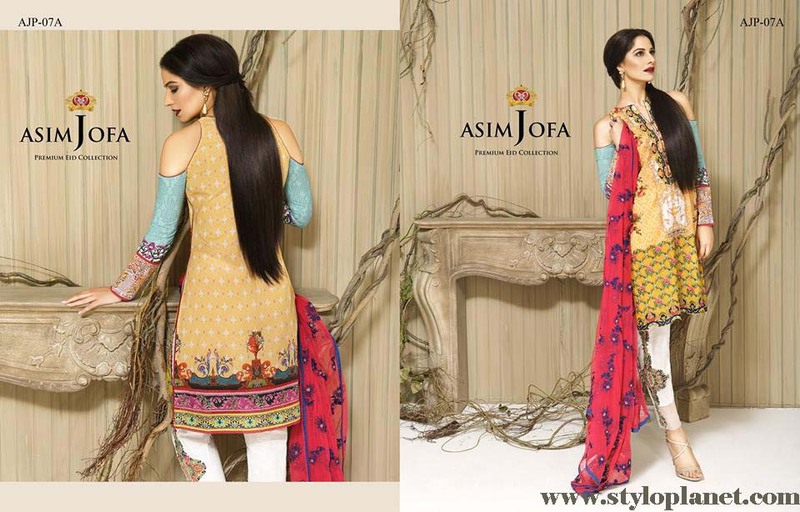 Asim Jofa Luxury Eid Collection 2016 is the complete look-book for your eventual eves and festivals. 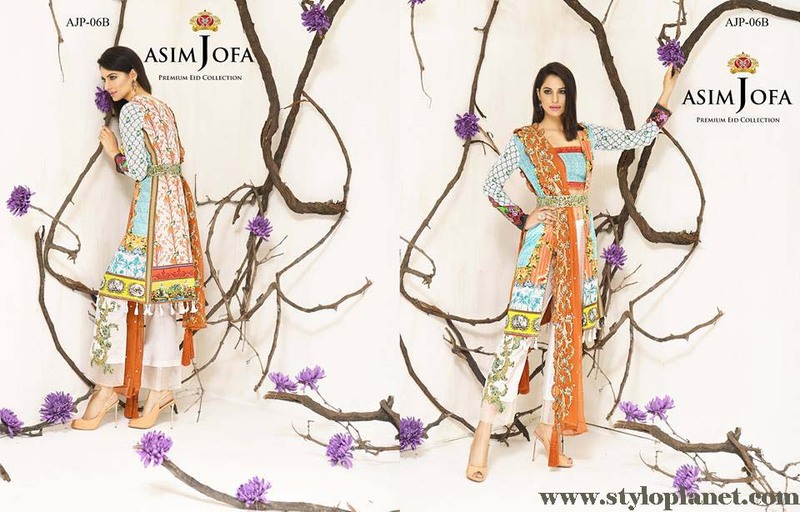 the assortment contains formal lawn dresses with sleek embroideries and designs. 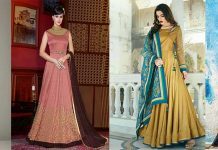 The series contains two piece and three piece suits including medium length, short and long length shirt pieces, capris, cigarette pants, straight cut trousers and with chiffon and crinkle dupatts. In this bucket, heavy embroidered work done on dupattas to make a stunning drape. The active limelight shades included in shirts. 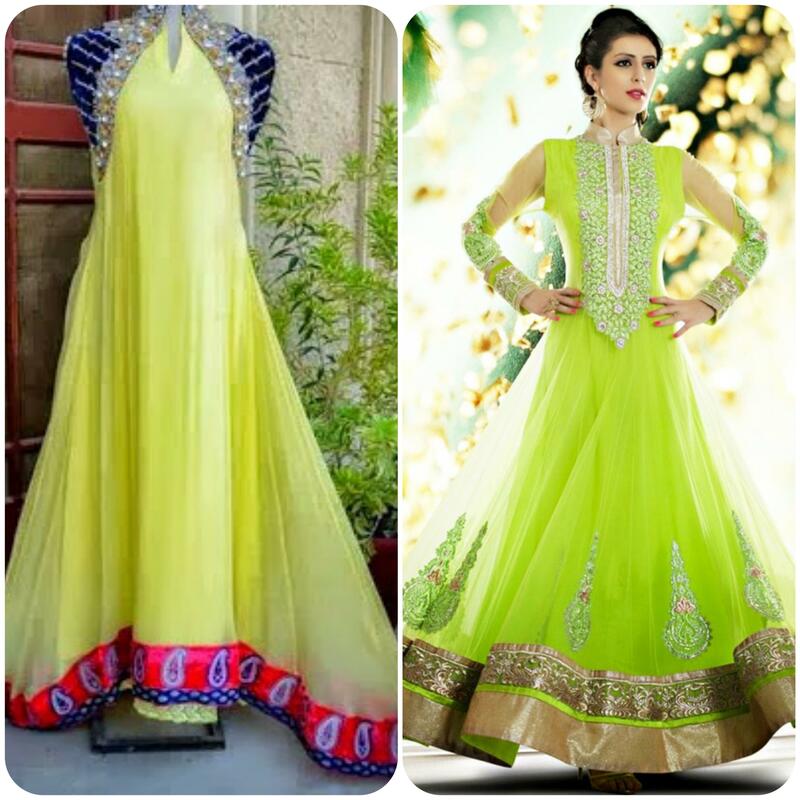 Fresh red, green, lemon, sea green, blue, off-white, grey, pink and black hues are included. Printed and hand woven trousers make a perfect match to your event. 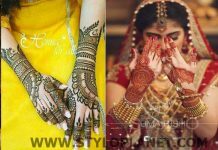 Image Gallery is shown blow so have a look at this. 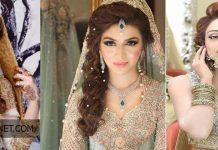 With the arrival of eid everyone is rushing towards market to buy new collections. 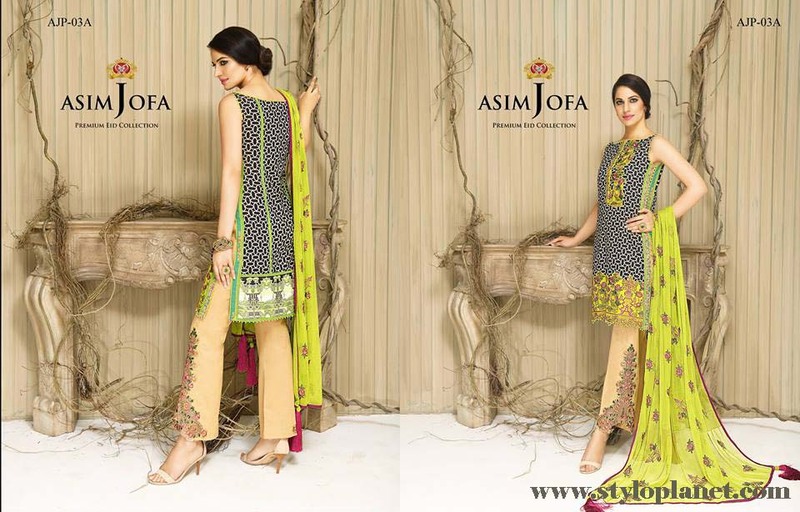 Among all other brand Asim Jofa has launched its luxury eid Collection 2016.